✅1 mile from Chorlton, 2 miles from City Centre, 1 mile from Salford Quays, Media City. ✅There is a bus stop 2 mins walk with direct service to city center and surrounding areas. Aldi and Iceland are just few mins walk. 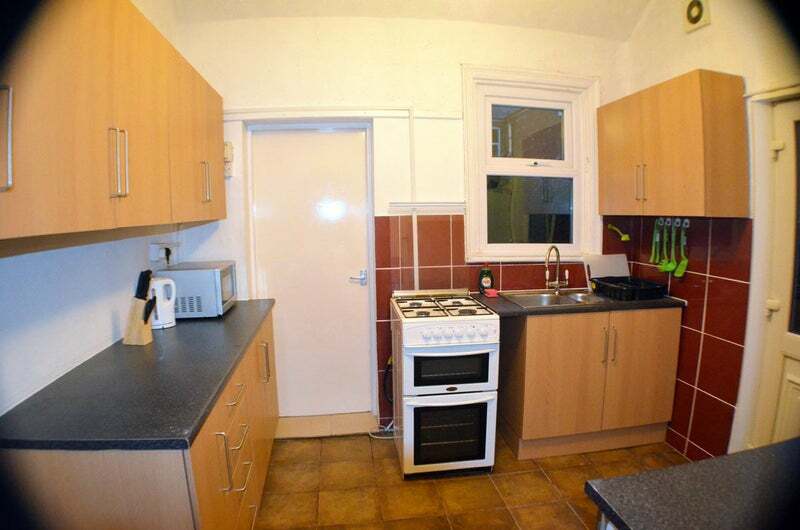 come and be part of this awesome, modern, beautiful young professional houseshare! This place is ideal if you want to have fun times with your roommates but at the same time have your own privacy in a quiet, nice and modern double room. We prefer to have someone who has already lived in shared houses, who is friendly and responsible! Excellent location, just 5-6 mins walk to Trafford Bar metro with links to City, Altrincham, Manchester Airport, Didsbury and Chorlton. 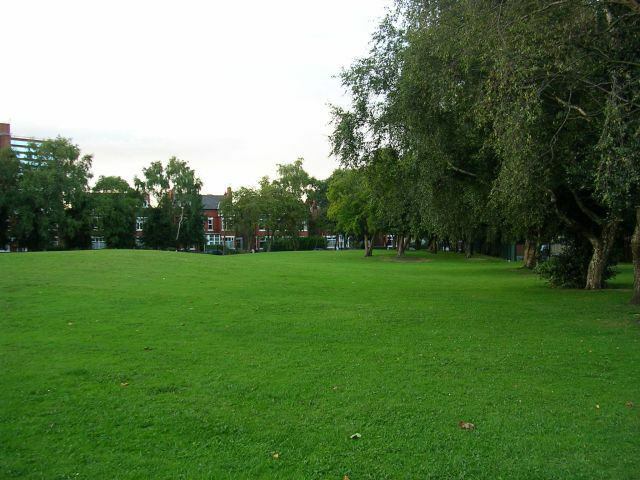 1 mile from Chorlton, 2 miles from City Centre, 1 mile from Salford Quays, Media City. There is a bus stop 2 mins walk with direct service to city center and surrounding areas. Aldi and Iceland are just few mins walk. 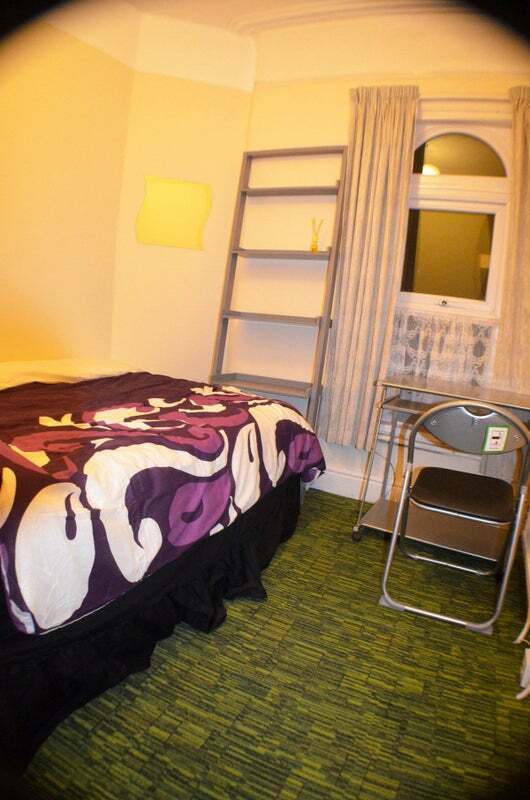 Your room is beautiful, fully furnished with double bed, wardrobe, desk, lamp and chair! 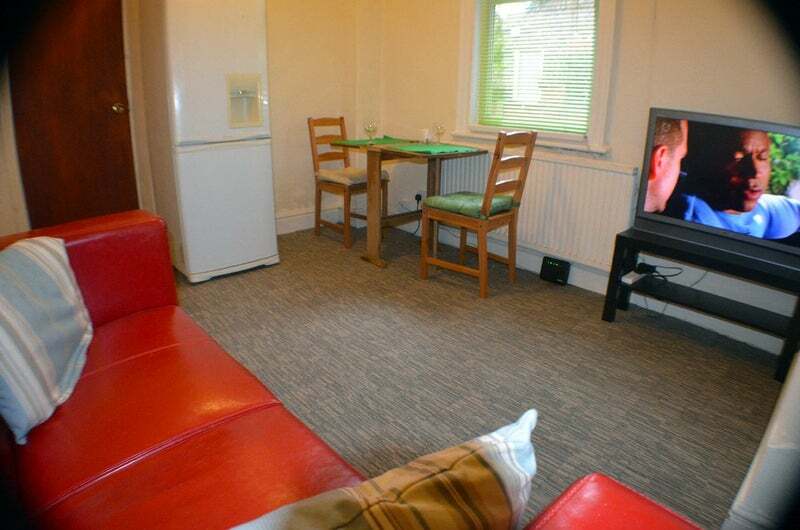 There is a nice living area with table and chairs, cozy sofa and flat TV! 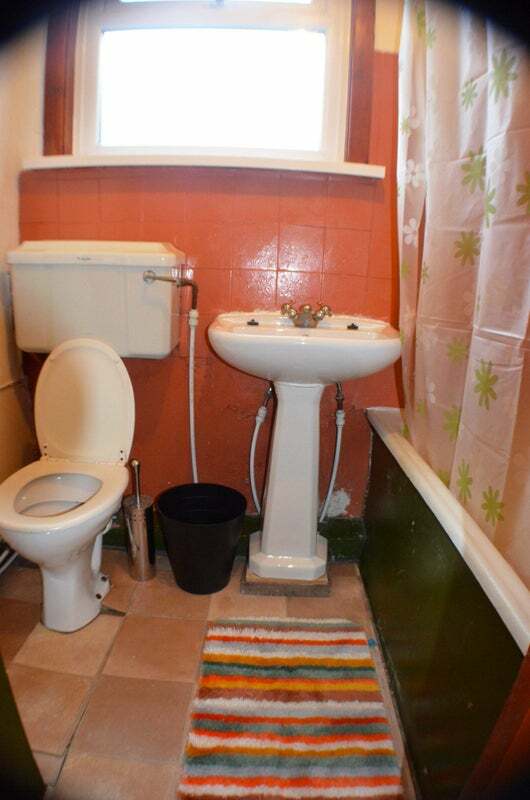 Cleaner, gas, central heating, electricity, water, council tax, super fast fiber Internet and TV license are included in the price - NO EXTRA BILLS! 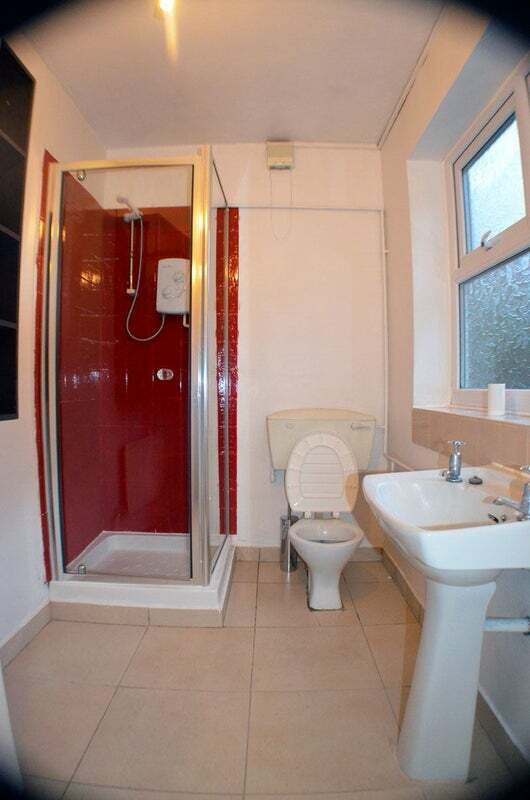 The house is spread over 2 floors with 2 clean and good-size bathrooms! Fully fitted dining kitchen with 2 fridges, microwave, cooker, toaster maker, kettle, washing machine... Everything you need!! There is a nice small garden, ideal for having a barbecue and chilling outside on sunny days. There is a plenty of on-street parking space available just in front of the house. Low deposit + £95 fees for paperwork!